1. 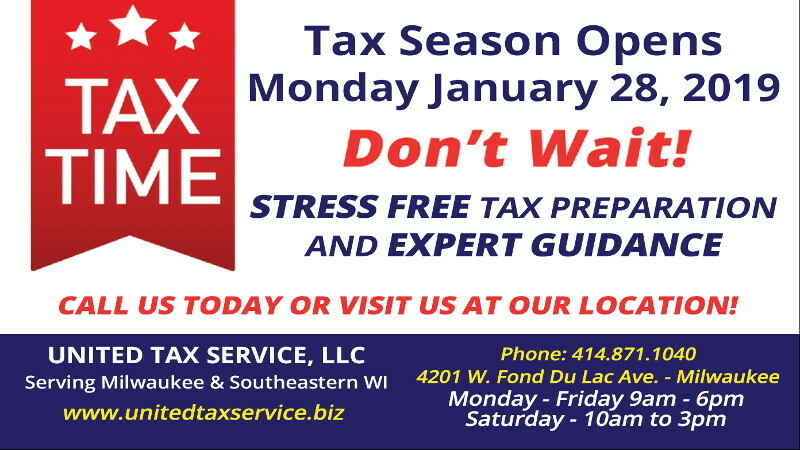 Look for your tax forms. Forms W-2, 1099, and 1098 will start hitting your mailbox. Look for them and get them organized. Create a checklist of the forms to make sure you aren’t missing any. 2. Don’t wait for Form 1095s. Once again, proof of health insurance coverage forms is delayed. The IRS is OK with filing your return prior to receiving the proof of insurance form as long as you can provide other forms of proof. 3. Collect your statements and sort them. 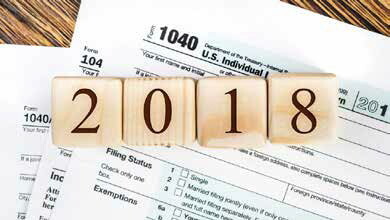 Using last year’s tax return, gather and sort your necessary tax records. If you are not sure whether something is important for tax purposes, retain the documentation. It is better to save unnecessary documentation than to later wish you had the document to support your deduction. 4. Clean up your auto log. You should have the necessary logs to support your qualified business miles, moving miles, medical miles and charitable miles driven by you. 5. Coordinate your deductions. If you and someone else may share a dependent, confirm you are both on the same page as to who will claim the dependent. This is true for single taxpayers, divorced taxpayers, taxpayers with elderly parents/ grandparents, and parents with older children.